Love the sun-drenched tresses of Jennifer Aniston, Sarah Jessica Parker, and Gisele Bundchen? With the skillful artistry of our master colorists at The Retreat Salon in New Orleans, you can also enjoy the look of highlights that are so natural looking one would think you just back from a holiday in the tropics. Unlike foils, balayage highlights use a French-inspired technique in which the color is artistically “swept” onto your hair to give the appearance of strands that have been naturally sun-lightened. Go as bold or as subtle as you like. With balayage highlighting, you can flaunt an effortless, sun-kissed look without your feet ever having to touch the sand. 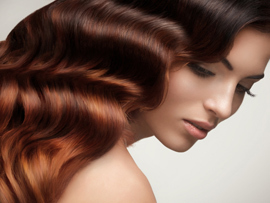 Our balayage hair color services are priced by consultation. 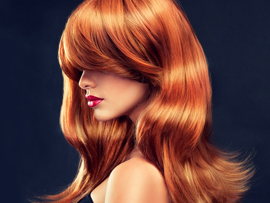 Make an appointment with one of our stylists at The Retreat Salon today, and let’s create a beautiful new look for you! Ombre hair color is one of the most popular hair color trends, and it's one of our favorites at The Retreat!